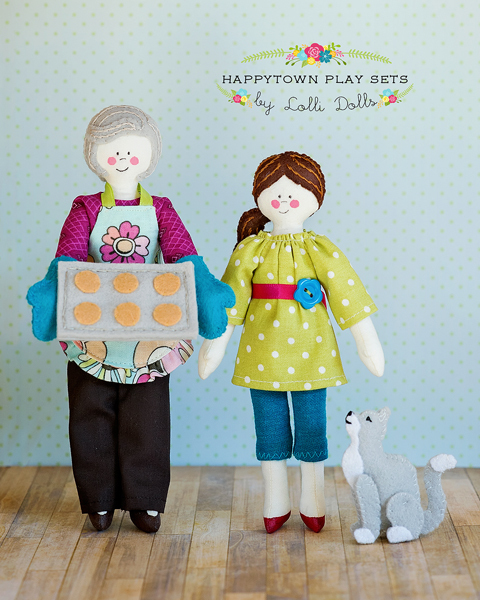 Original patterns, luscious colors and fun tips about all things crafty…and dolly…and pretty! 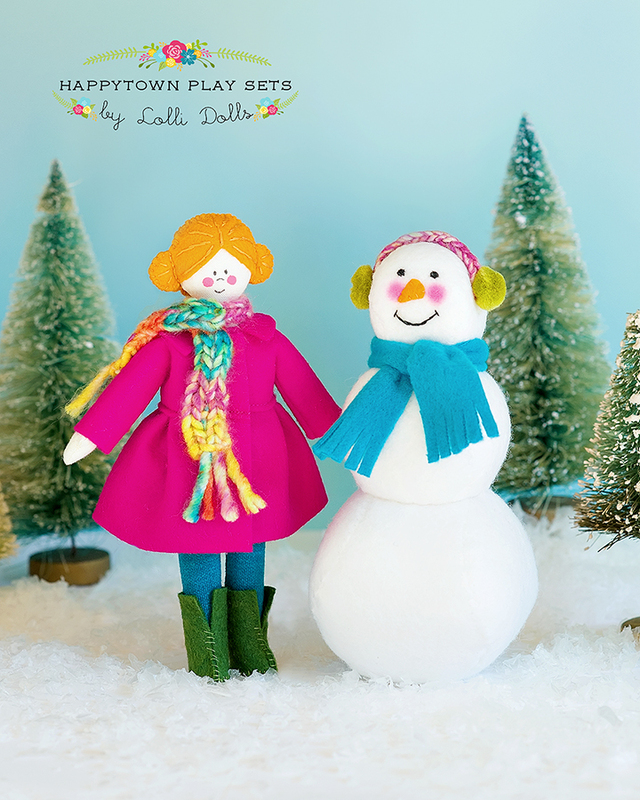 I am so excited to show you what I’ve been working on for the past couple of months….Happytown Play Sets! 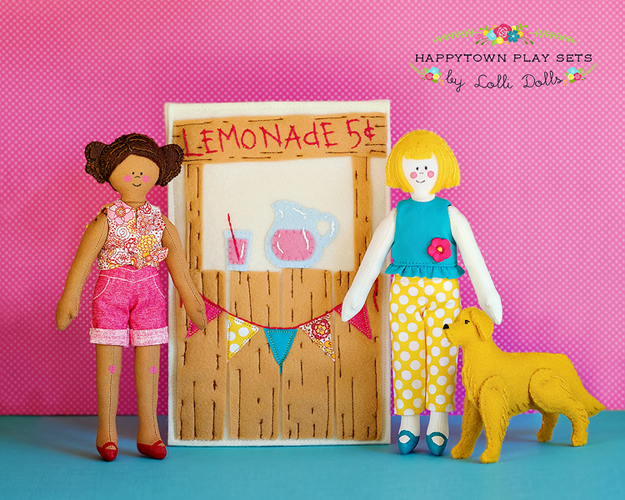 Happytown is a place where there are always lots of delightful things going on, and your child’s imagination (or yours!) is the only limit to how much fun everyone can have. 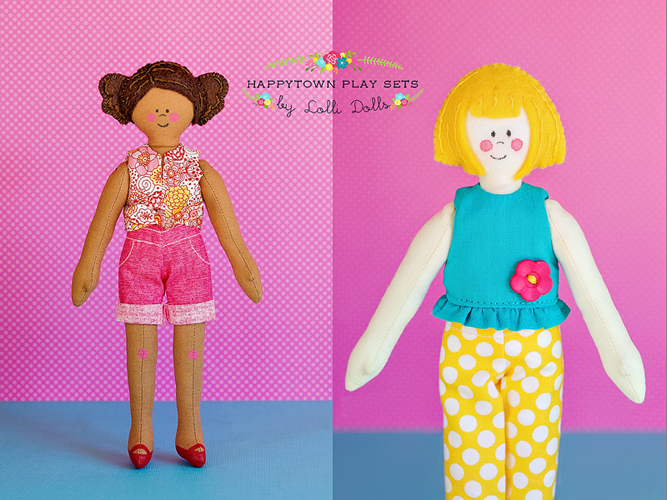 Patterns for all of the Happytown Play Sets can be found in my Etsy shop. When my daughter was younger, she had a set of small, soft dolls. They were really simple, but she loved to play with them. They were great for car rides, appointments, “nap” time (when there wasn’t much napping going on, lol) or just any time she wanted to make up a story about what these small people were doing and where they were going. My wish is that these play sets spark that creativity for your kids or grandkids in the same way. 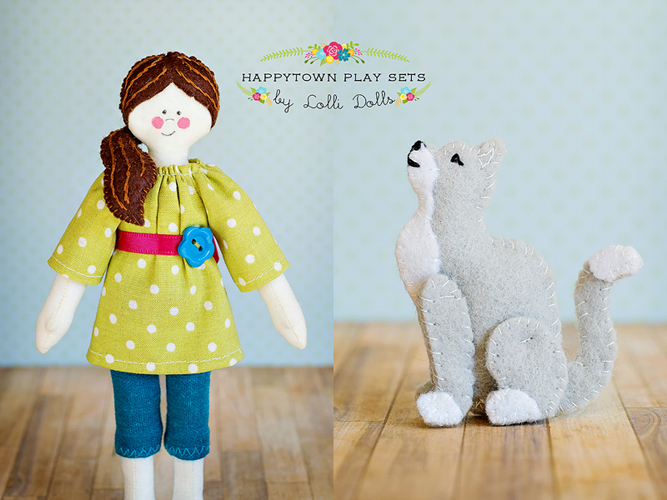 Their adorable faces, sweet clothes and funny pets don’t negate the fact that they are really, really easy to make, and quick, too! They don’t require a huge investment in materials, and they would be so fun to mix and match multiple sets. With cold weather approaching, it’s only right to first introduce Arthur, Alex and Zoe as they have fun in the snow and build a snowman! Next up is Maisie and her brother Max who, along with their dog Rascal, are flying a kite on a beautiful and breezy spring day. 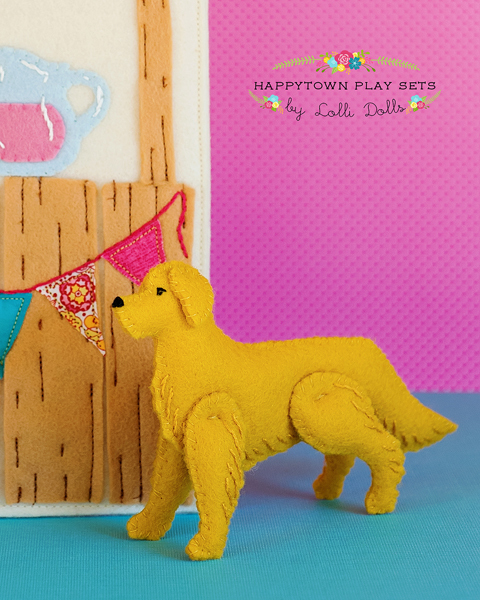 Ruthie and Kate have a lemonade stand, and Ollie the Golden Retriever wants to join in the fun, too! Next up is Sam and Grandpa working in the garden. The sunflowers are tall this year! Gracie loves to spend time at her Nana’s house. They laugh, share funny stories and bake yummy cookies. Mittens the cat is always nearby to give her opinion, of course. 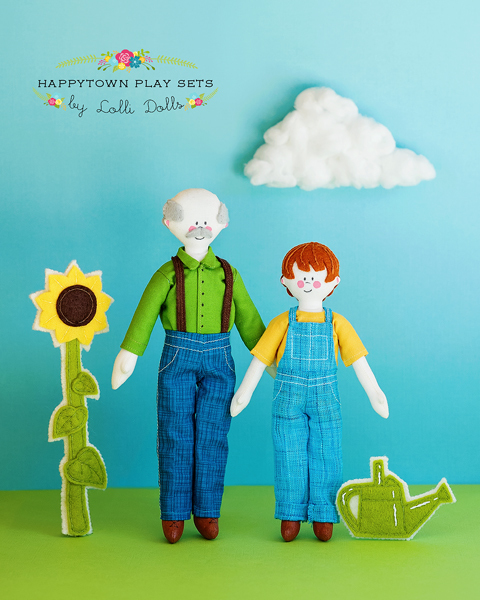 I really hope these play sets bring many, many hours of fun and lots of happy stories to playtime at your house! 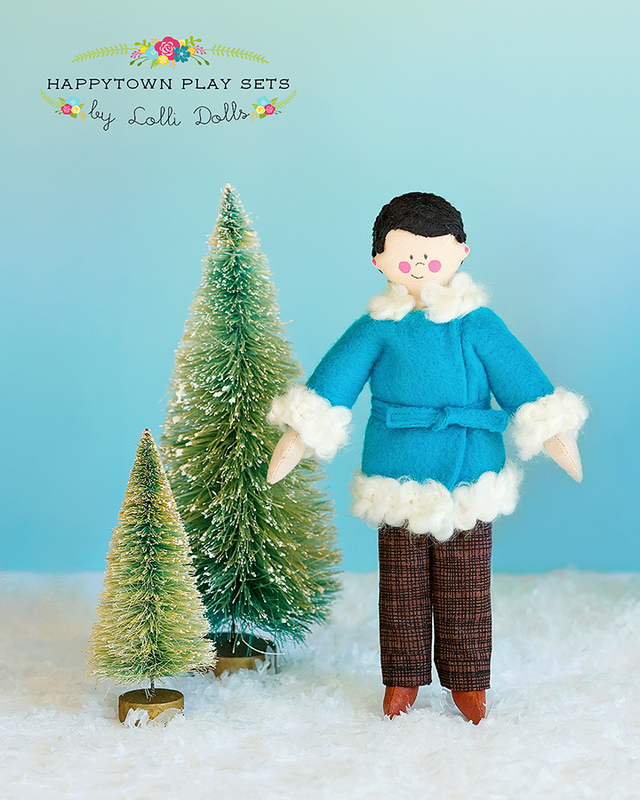 Categories: Etsy, Patterns | Tags: doll pattern, felt doll, felt patterns, Happytown, plushie, softie, toy, waldorf, wool felt | Permalink. 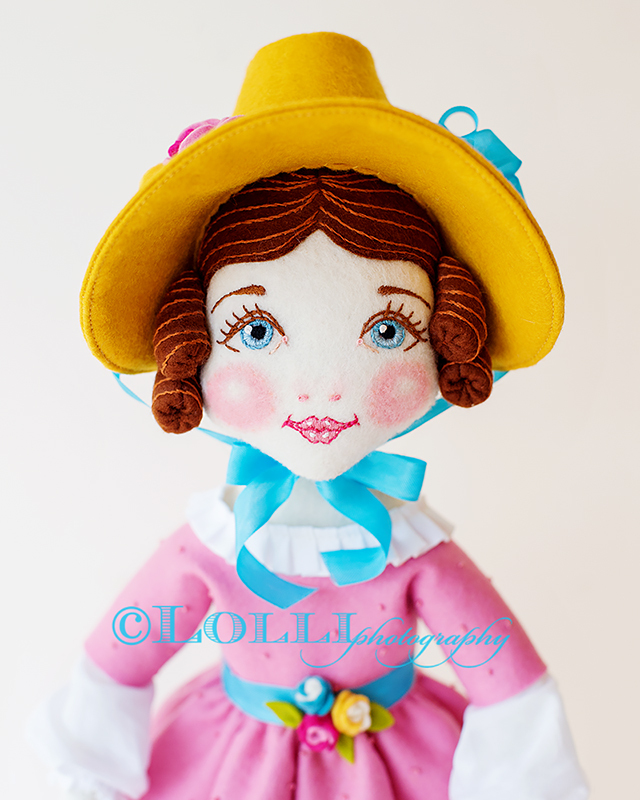 The entire time I was working on Ellie, Grace and Rosie, I kept envisioning a doll with a bonnet, pantaloons and little black dancing slippers. 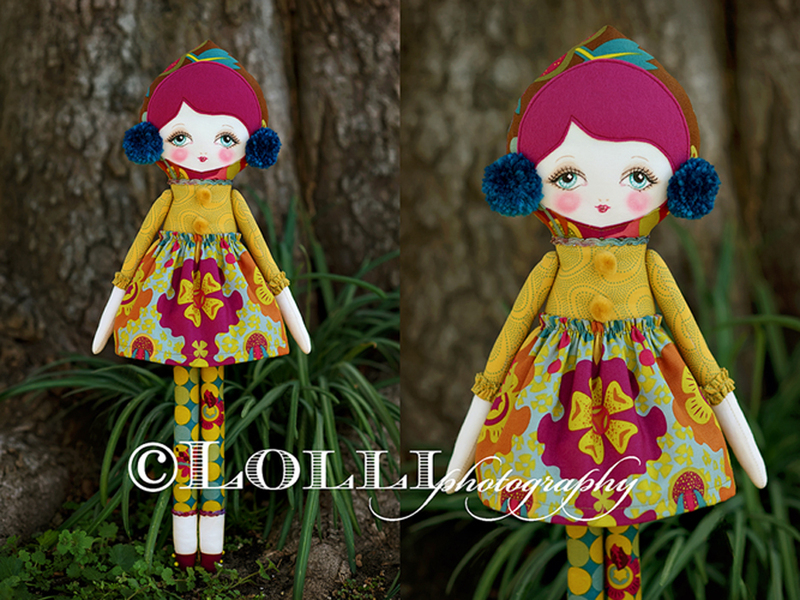 That doll had to wait while I finished up my first three dolls, but I finally got to bring her to life. 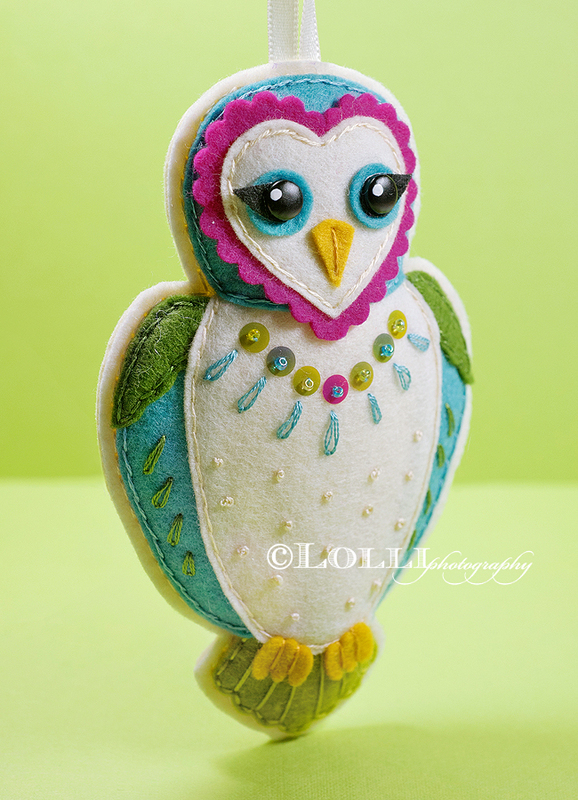 Introducing Delia! 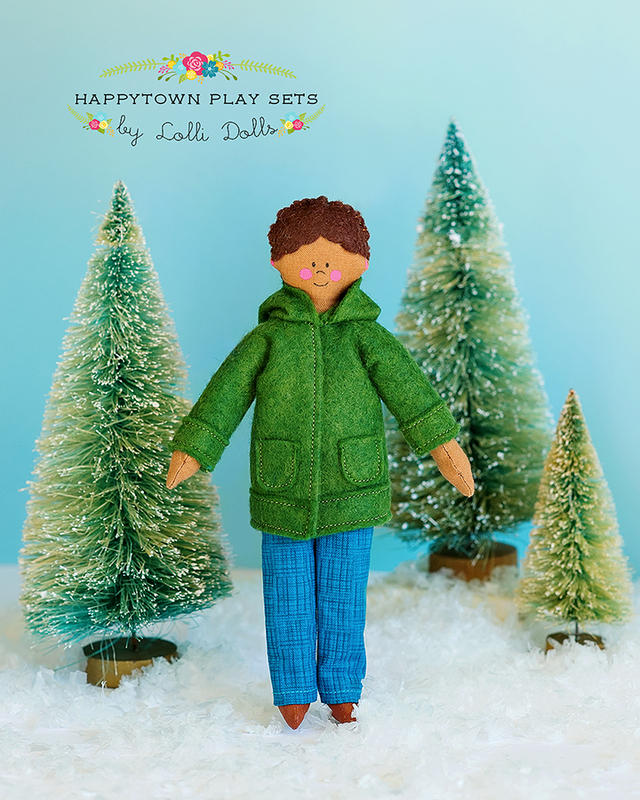 You can find the pattern for Delia in my Etsy shop. 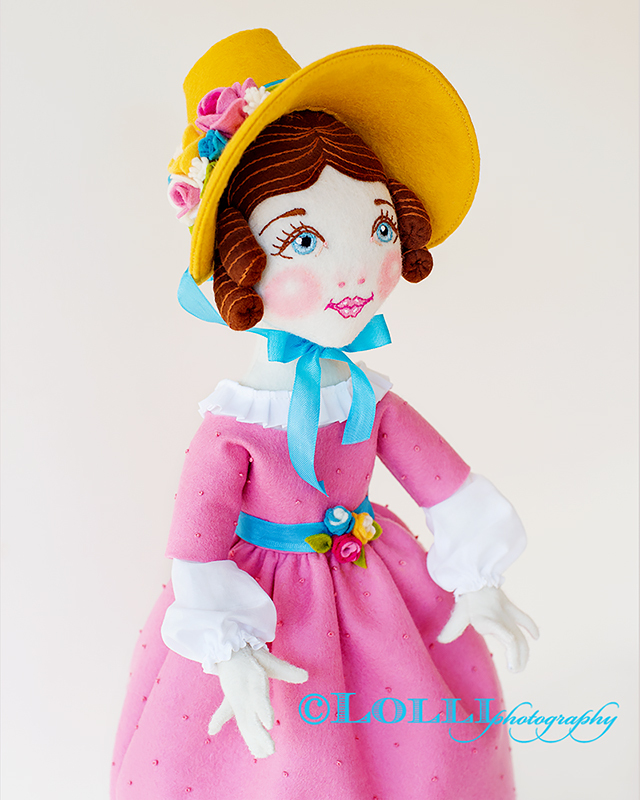 Similar to Ellie, Gracie and Rosie, Delia is inspired by illustrations from the 1920s, but this time it’s the drawings of girls in their wind-swept, voluminous skirts, ruffled petticoats and pantaloons and those amazing bonnets that filled my head as I worked on her. 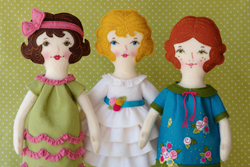 I’ve also always loved the amazingly detailed Lenci dolls that were so popular in the 20s – especially their felt clothing and flowers, so those served to guide me as I designed Delia, too. And the clothes of the Jane Austen era were just so feminine, weren’t they? 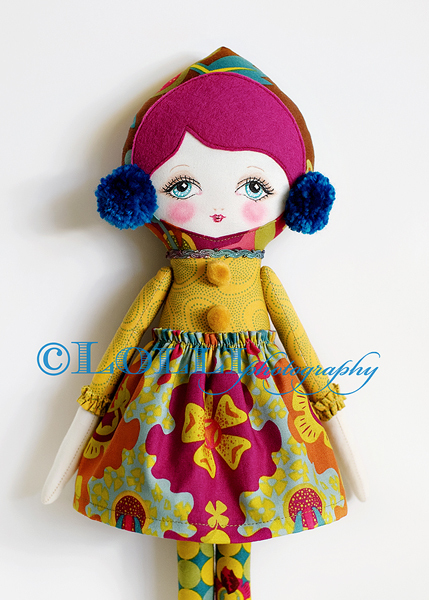 I had so much fun designing and sewing the clothes for Delia. 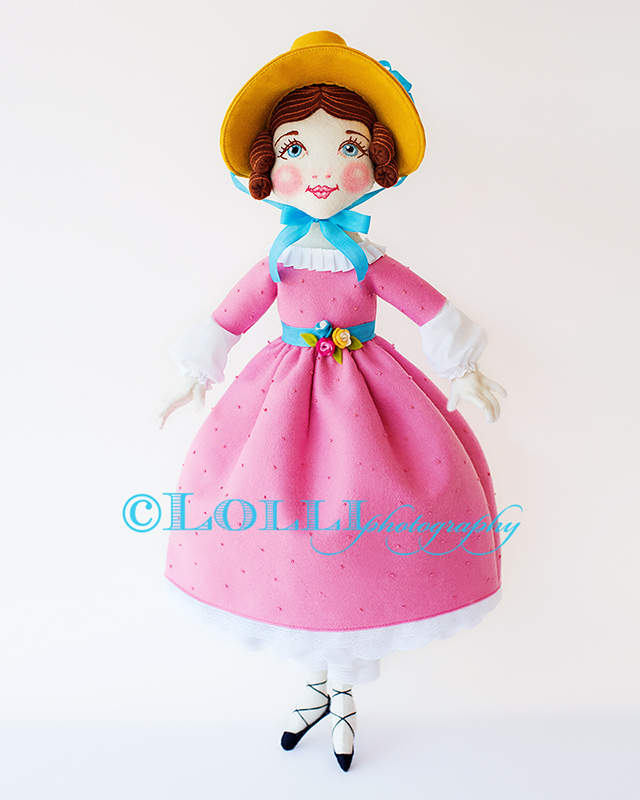 Along with her dress, the pattern include a blouse, petticoat, pin-tucked pantaloons, shoes and of course, the bonnet. Ahhh, the bonnet. It was challenging to figure out, but I loved working on it! 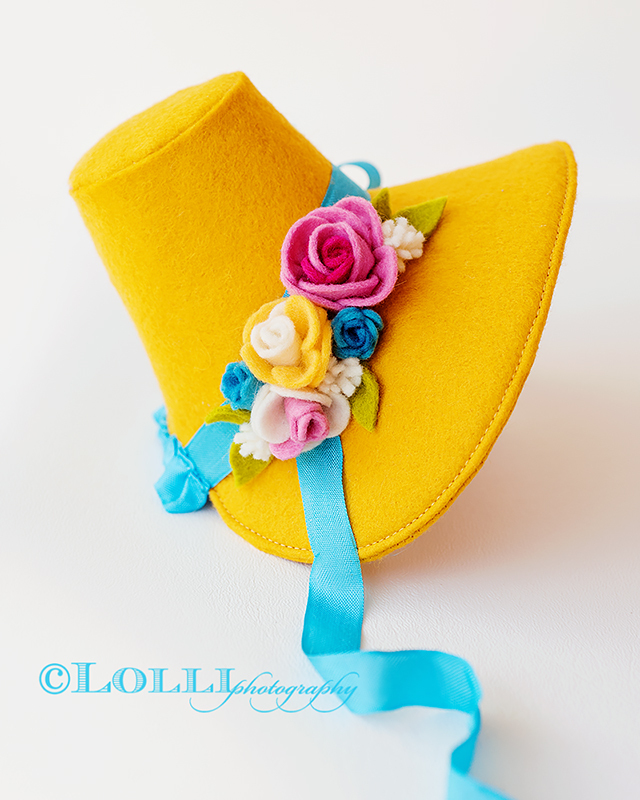 There’s just something about little colorful felt roses that makes me happy. I hope you fall in love with Delia the way I did. The PDF pattern is available HERE. Categories: Etsy, Patterns | Permalink. 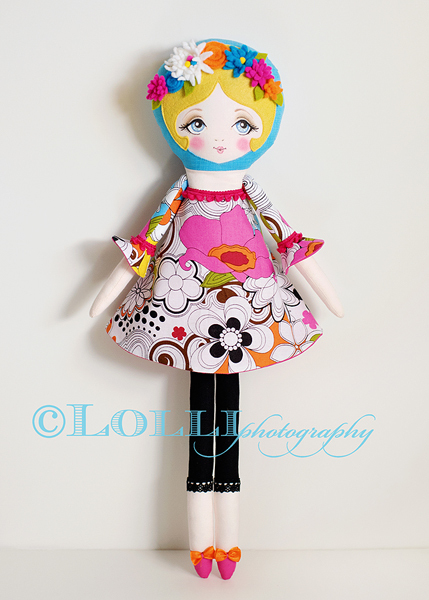 One of the neatest things about selling doll patterns is seeing what my amazingly talented customers do with them. It’s fascinating to me to see how they put their own stamp on a design to make it truly unique and beautiful. 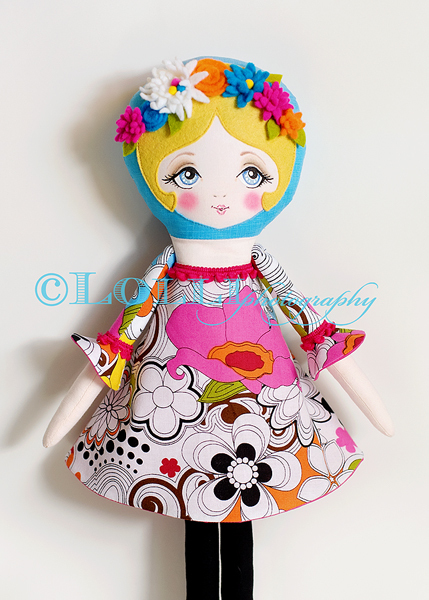 And even if someone recreates one of my dolls or designs exactly as I’ve written them, that item is still going to be slightly different and very much their own. 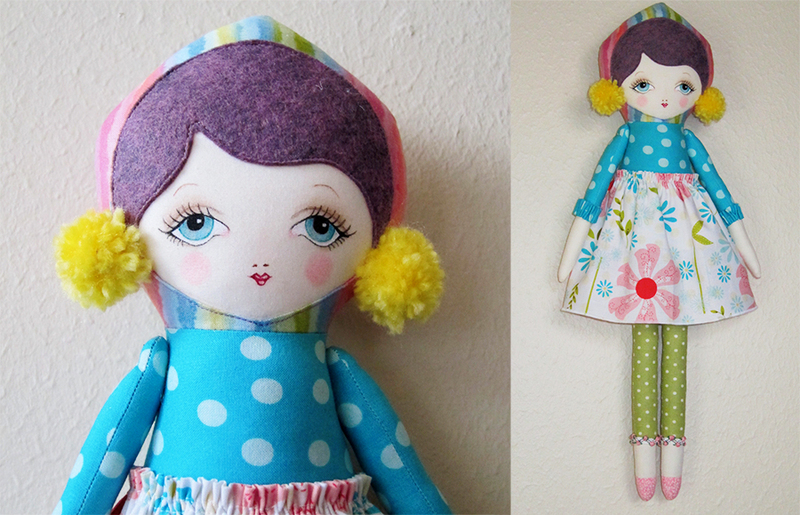 I’m so excited to show you the work of two people whose dolls just blew me away…aren’t they simply gorgeous? 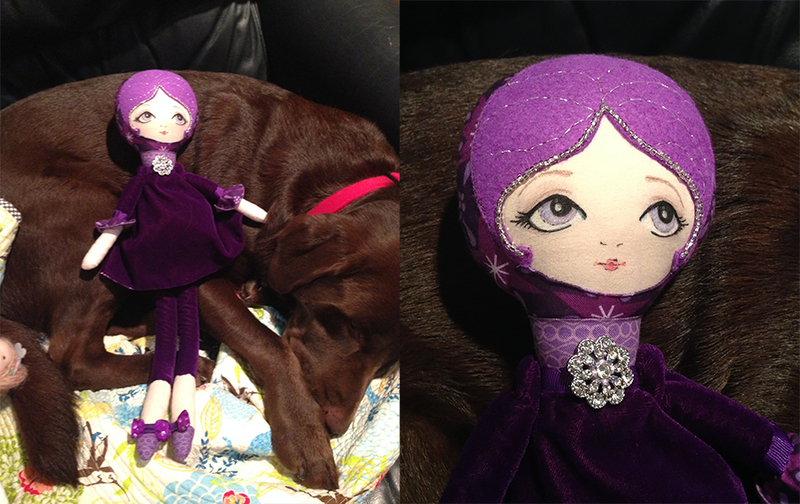 If you have made one of my dolls and want to send me a photo, I would be so happy! One of my fondest memories (and a memory that is common to many of us, I think), is making felt ornaments with my mother and sister. 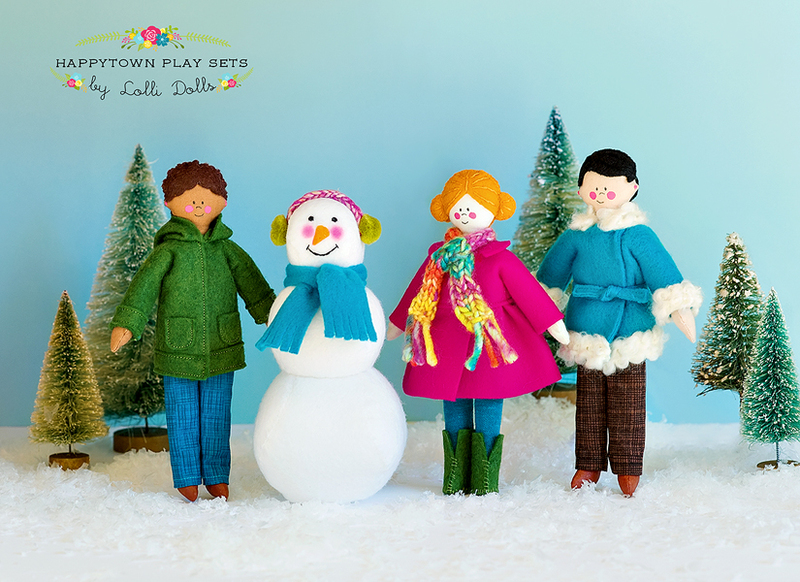 They were classic – snowmen and bells. I can still remember sewing the sequins on with seed beads and whip stitching the edges. Last night, as my mother, my sister and my daughter decorated my mom’s tree, we unpacked and hung those very ornaments, reminiscing the whole time. 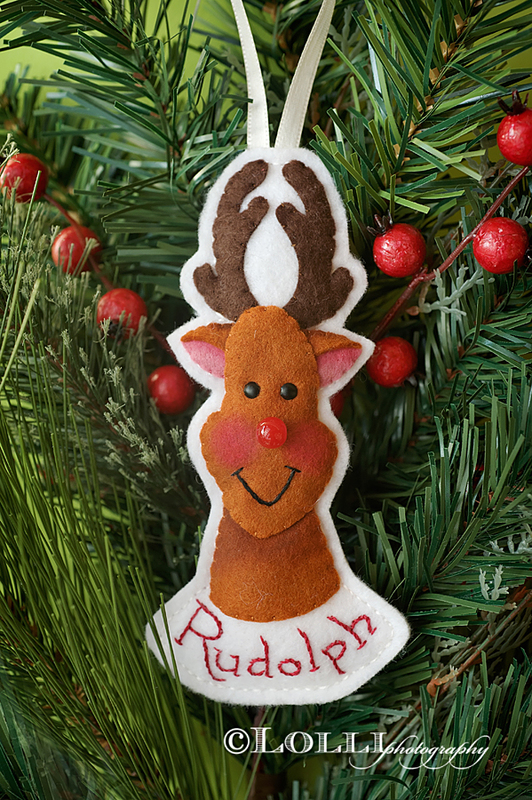 I’ve always wanted to make my own patterns for classic ornaments like that, so this year I created a set of ornaments featuring Santa, Rudolph and all of the reindeer. 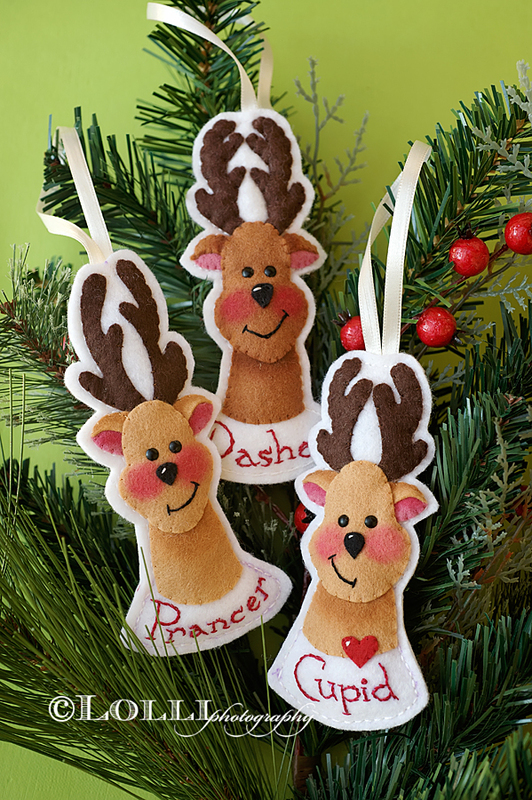 Each reindeer is different, and for me, part of the fun is how each one has their own little personality. I have these hanging on my tree now, and I have to say, it is so much fun to look up and see them amidst the lights, the greenery and the shiny ornaments! 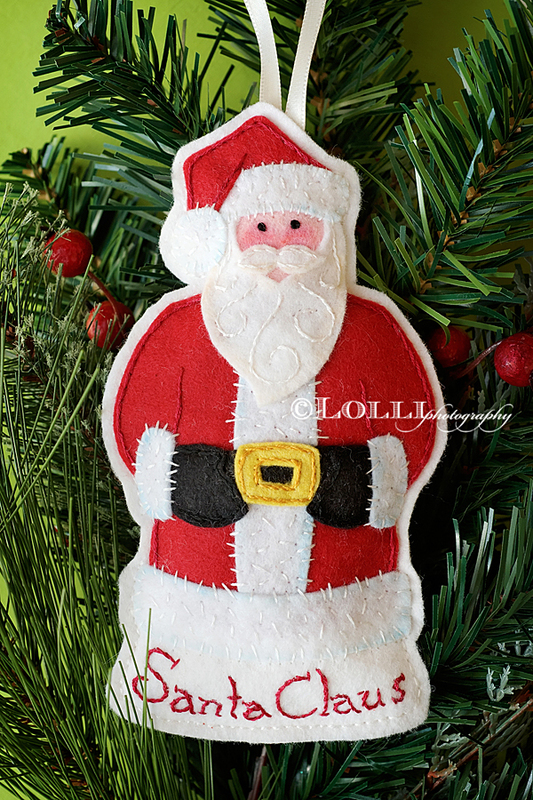 You can find them in my Etsy shop (https://www.etsy.com/shop/LolliDolls). 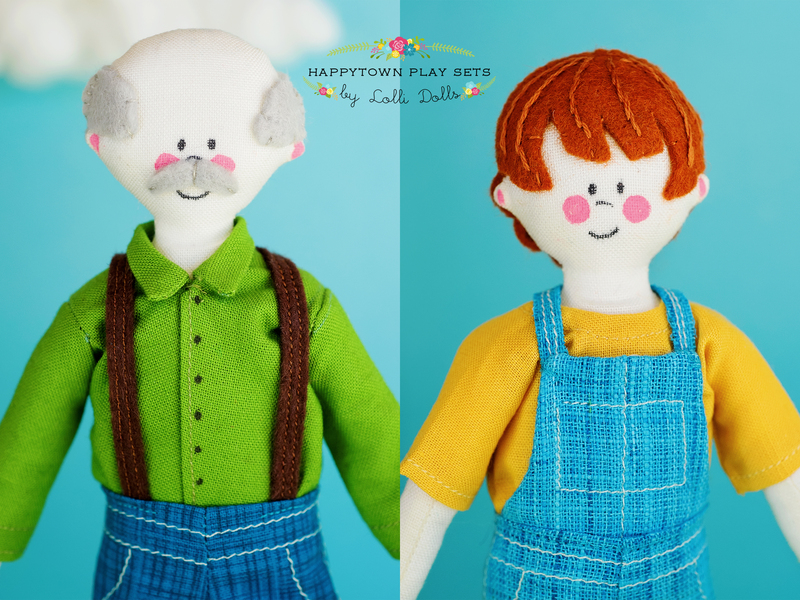 Cecil, Orville and Fletcher – more fun patterns! Sometimes it takes me a while to fully form an idea for a new project. And sometimes the ideas spring fully-formed into my head. It was like that with this trio of owl friends. I even knew what their names were going to be right away – Cecil, Orville and Fletcher. 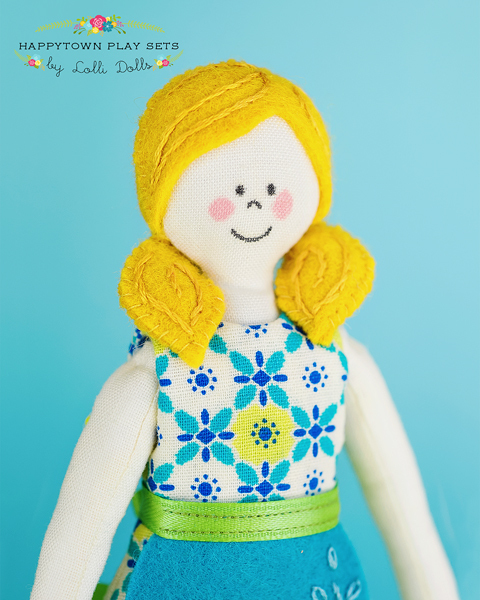 These patterns are quick and so much fun to make! I used more of that wonderful 100% wool felt from Janet at Felt on the Fly on Etsy in rich jewel tones. These would look great on your Christmas tree, but to be honest, I’m going to hang mine around my house all year long. They would make wonderful gifts for friends, too! 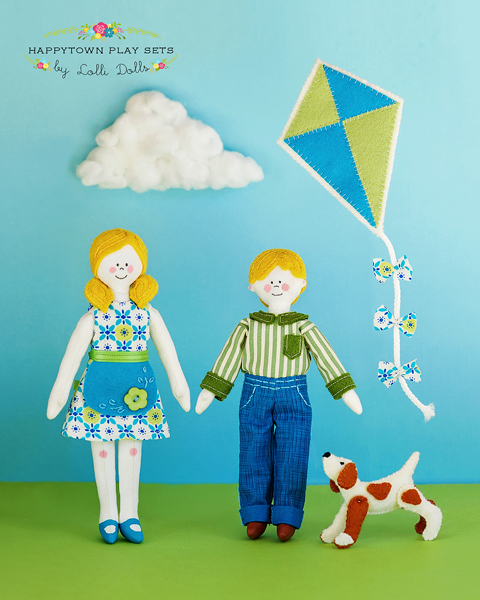 Fly on over to Lolli Dolls, my Etsy shop, for these patterns. And when you purchase all three patterns at once you get a discount! 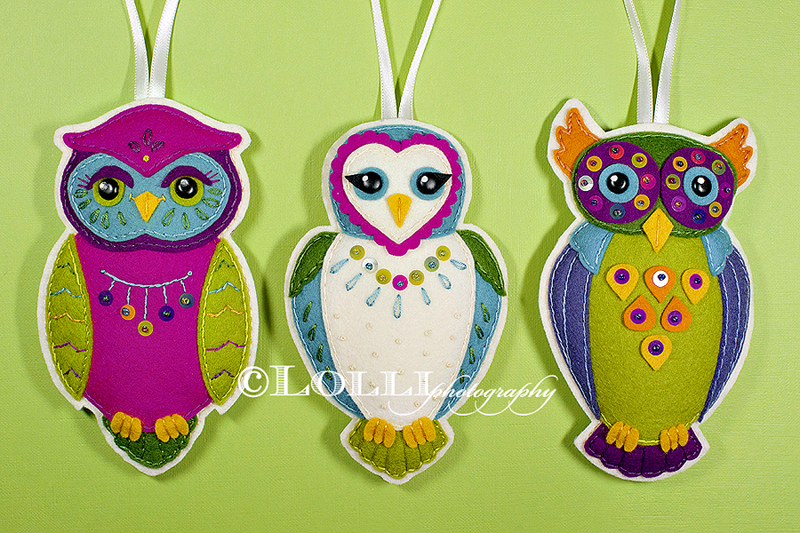 Vintage Seed Annual Ornaments – new patterns! 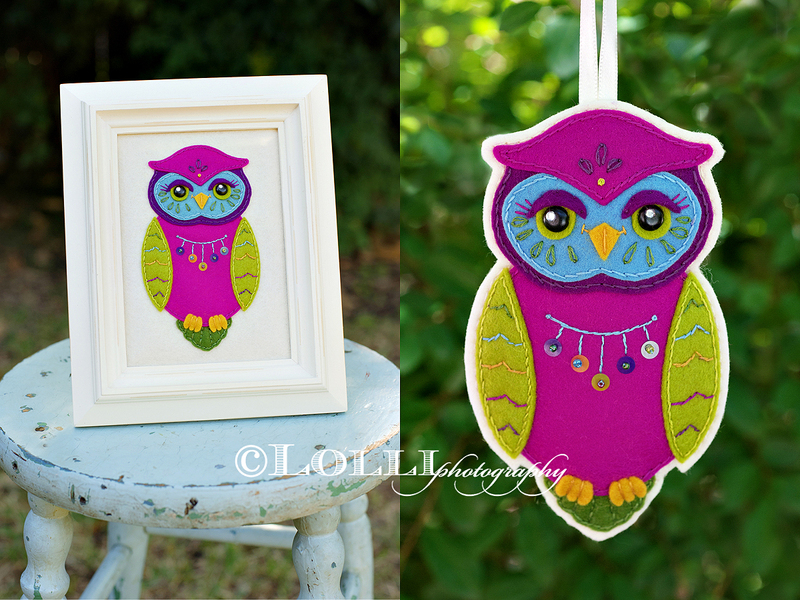 I am finally premiering some new patterns in my Etsy shop – yay! 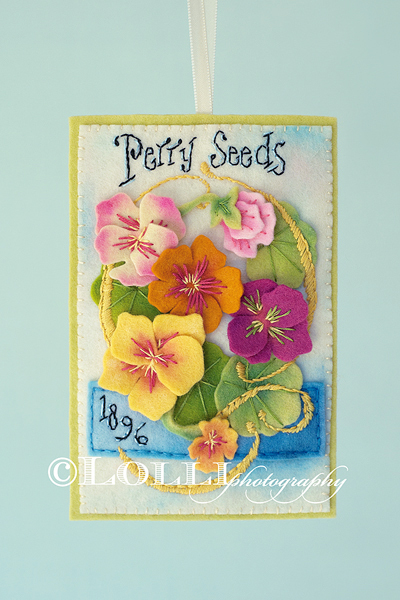 I have loved vintage seed packets and seed annuals for a long time, and I was so excited to recreate two 1800s seed annuals as felt ornaments. 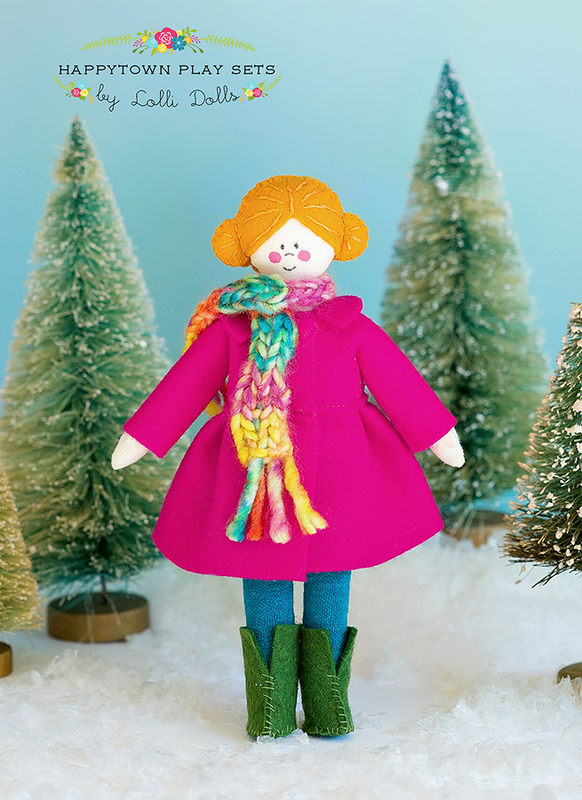 100% wool felt is so much fun to work with – the feel of it, how it behaves…there’s just nothing like it! 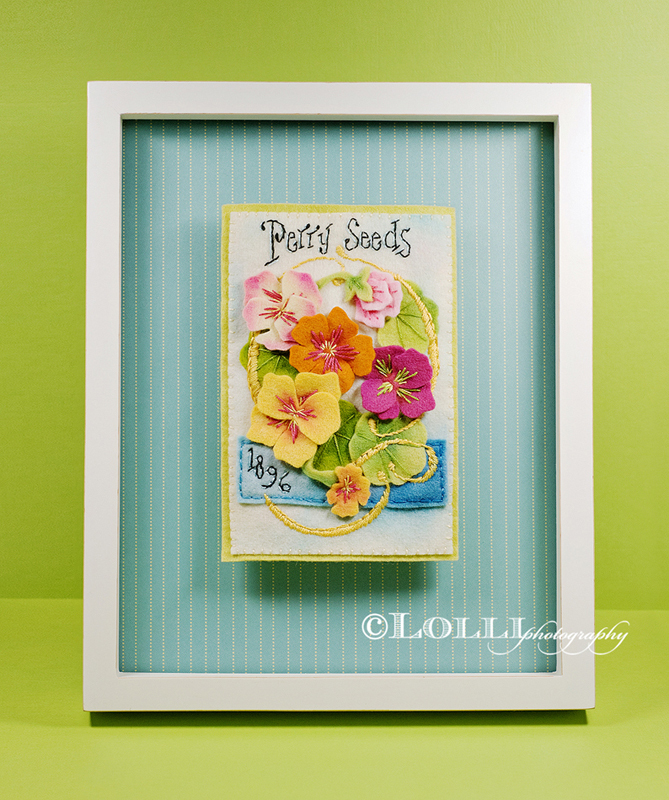 You can make these seed annuals as ornaments or as framed art. 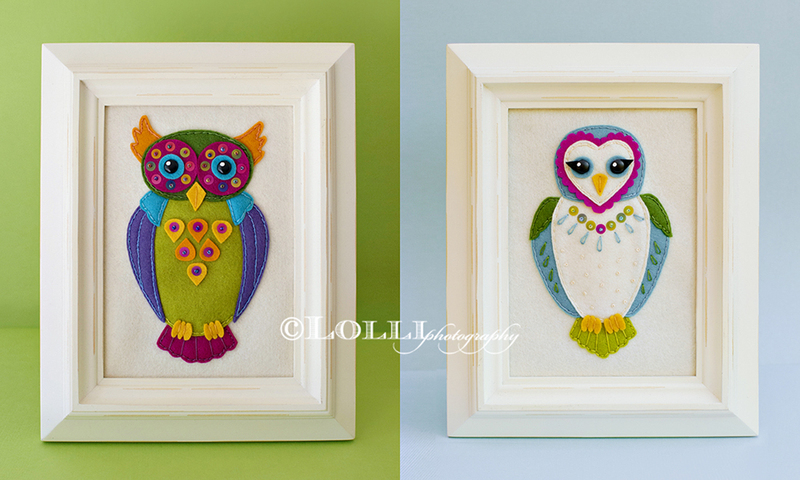 Because they are three-dimensional, they look wonderful in a shadow box frame. 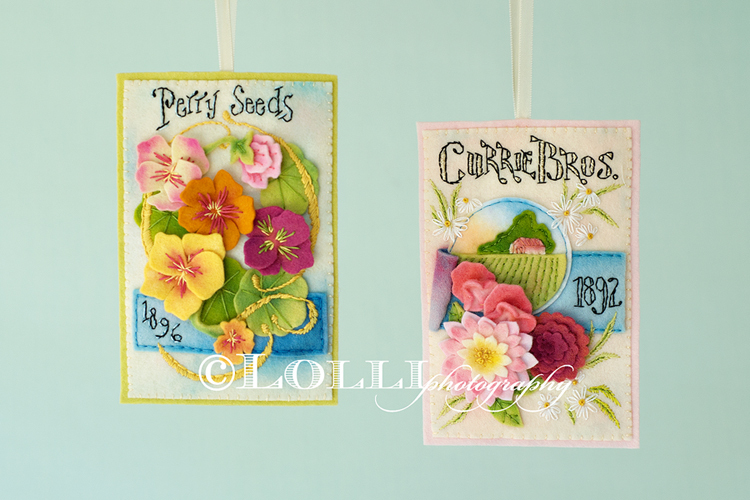 Categories: Etsy, Patterns | Tags: Embroidery, Etsy, Felt, Pattern, seed annuals, vintage | Permalink. It’s always such a wonderful feeling when inspiration strikes, and this time it was a desire to do something fun with lots of patterned fabrics in wonderful colors. 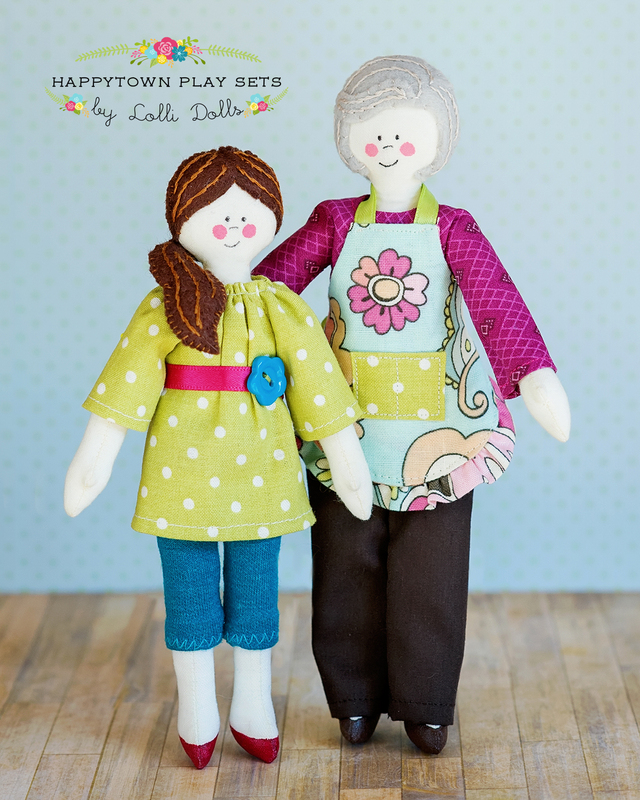 Thus, Matilda and Poppy were born! I also had the itch to draw or paint some colorful faces, and that, along with some rag doll inspiration, led to these two fun dolls. 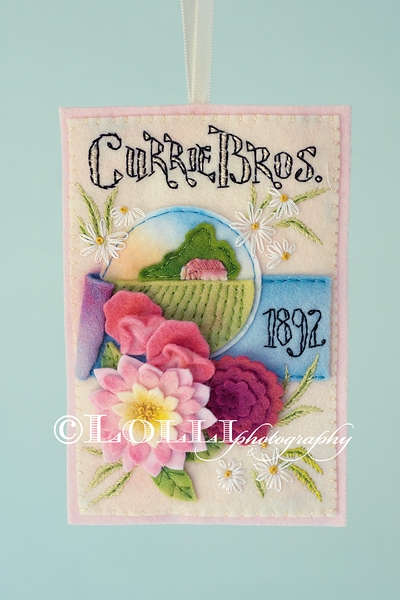 They are not difficult to make, and there are lots of possibilities for variations depending on the colors and fabrics you choose. The PDF patterns are available in my Etsy shop – clicking on the window to the right will take you there. I will also have some kits made with all of the fabrics gathered for you, which makes it easy to get started making your own right away! 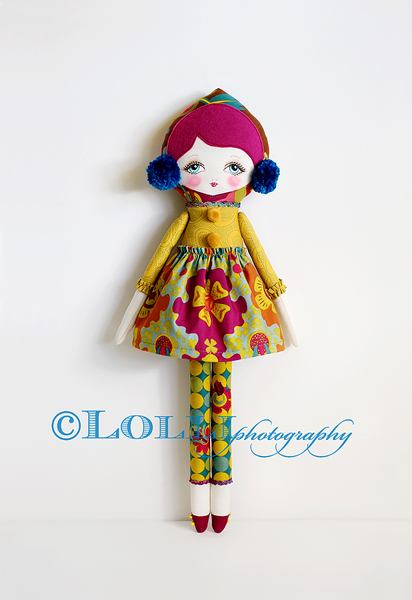 Categories: Etsy, Patterns | Tags: art doll, Cloth doll, Etsy, matilda, Pattern, poppy, rag doll, wool felt | Permalink.